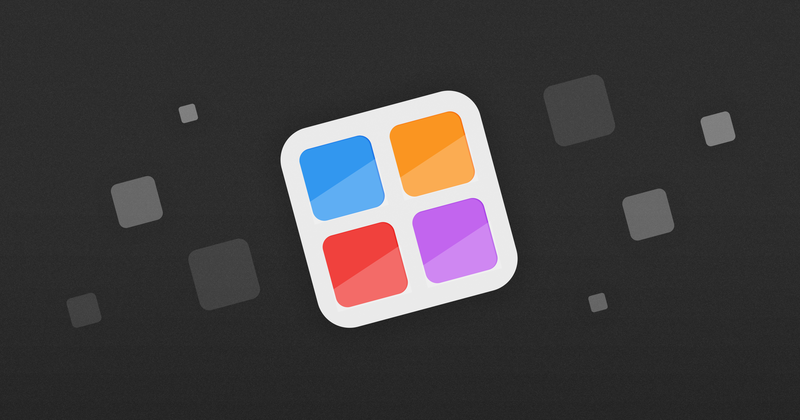 We have some hot news for winter: we have launched multiple app bundles on the Mac App Store! These are specially themed app bundles that offer multiple products with great savings compared to getting these apps separately! App bundles are a great solution to get several products that serve a specific purpose. Best of all – if you already own some part(s) of the bundle, the App Store will allow you to complete your bundle at a reduced price! Productivity Starter Kit for iWork: it does exactly what it says – helps you get going with your productivity on iWork apps. It contains our popular Publisher Lab and Business Print Lab, where you will find countless templates for print and documents in Pages. It also contains Layouts Lab and Infographics Lab for Keynote, which will take your presentations to the next level and beyond. On top of that, it contains Elements Lab, which provides hundreds and beautiful and stylish graphics elements to decorate your works! Business Essentials Kit for iWork: all the tools for business productivity – from owners to employees. It contains Logo Lab for iWork, Branding Lab, Layouts Lab, Business Print Lab, Social Media Lab, Certificate Lab – everything you might need from designing your own brand image and stationery, to creating amazing presentations and print, and even additional tools to help you keep your social media audiences engaged with beautifully designed visuals, and certificate templates to make sure your team feels valued and their achievements are noticed. Pro Presenter Kit for Keynote: it’s all about presentations. This bundle includes Layouts Lab, Infographics Lab for Keynote, and the decorative Elements Lab and Flat Icons lab to make sure every presentation you deliver leaves its mark! There are more bundles on the way so make sure to keep an eye on our page in the App Store! Keeping true to our annual tradition, we’re announcing a Black Friday weekend sale! Save big on all Jumsoft apps and select products, such as Keynote Themes and Layouts! Click the link below and enjoy discounts of up to 66% off! The discounts are applied automaticaly for all app purchases on the App Store and any in-app items, and the sale will be active worldwide until late November 25. It has been over a week since the brand new macOS Mojave became available for everyone. We were very excited about this release because it brings so many novelties to the Macs we use every day. It looks like our users were also eager to get their hands on Mojave, because in the first five days of its availability, over half of our use signed into our apps with macOS Mojave. This adoption rate is one of the quickest we’ve seen across our user base. 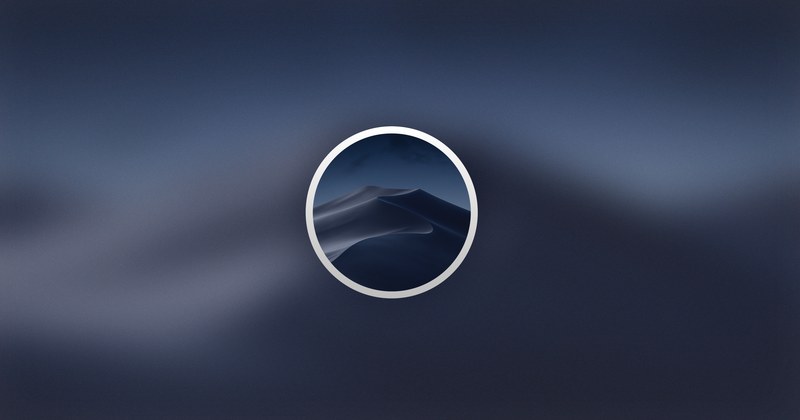 Here at Jumsoft, we are no strangers to design, so we have eagerly anticipated Mojave‘s new Dark Mode and worked hard to implement it into all of our products as well. Money looks absolutely gorgeous in black: we have completely redesigned Money‘s UI elements for the Dark Mode, and used this opportunity to launch custom-colored tags as well. Every letter, every amount, every chart really pops out. Don‘t get us wrong, Money looks amazing in Light Mode, but seeing it in Dark Mode is truly something! We have also revamped the UI for our creative products, namely the Toolbox apps. The Dark background around the templates really lets you focus on the content because the colors and details of every item stand out like never before. This is especially lovely, if you’re an owl and are most active at night – the dark mode is much easier on the eyes! While the Dark Mode is the most noticeable improvement, we have made tons of under-the-hood improvements that not only ensure the apps are flawlessly compatible with macOS Mojave, but are much faster or more efficient than ever before on older devices with older versions of macOS! 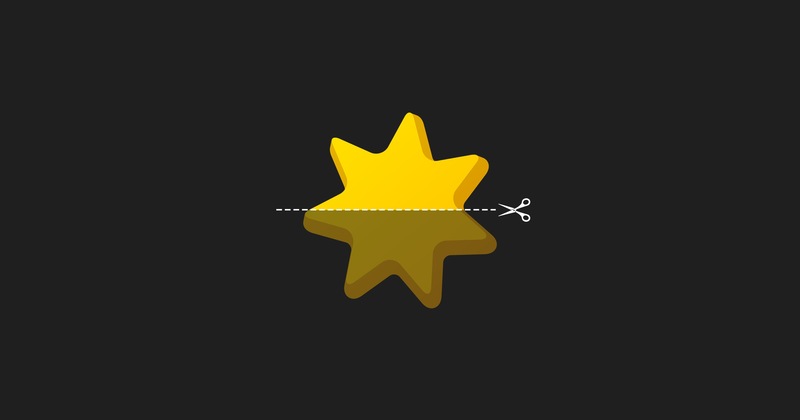 Money 5.4 release was a real blast – it brought a bunch of new features that greatly improved the Money experience for all users. Money for Mac users have been especially fond of the new classic Table view, which brought a great variety of transaction-sorting, and mass-editing options that were unavailable before. The completely reworked iCloud sync framework is breaking sync speed records with the most amazing speed gains noticed by users with very large databases. The extreme cases where things took minutes to sync, currently sync in mere seconds in post-5.4 versions of Money. Naturally, as macOS and iOS evolve, so does Money. While it is a beast already, there is still so much more we want to bring into it. We have been poking around the developer beta versions of macOS Mojave, and iOS12, and put a lot of work in making sure Money is not only ready for them, but will embrace them! Money for Mac will greet macOS Mojave with a fully-available dark mode that has been designed from the ground-up to look amazing. Many interface elements have been reworked to make them really pop out of the new, dark background. We know we might be somewhat biased, but Money looks stunning in black! 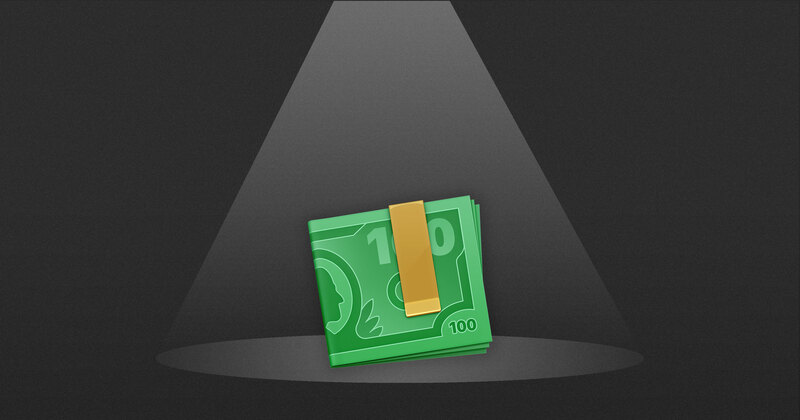 Money for iOS will also be getting lots of love from us. We are still hard at work to bring Direct Downloads into iOS so you would not need a Mac to set up and use it. In addition to this, we are experimenting with the upcoming iOS12 feature – Siri Shortcuts. It should be very helpful for quickly initiating specific actions in Money via convenient shortcuts or your voice. Of course, this is not the only way we plan to make Money more convenient and accessible for you, so you can expect to see a Money version for Apple Watch in the near future as well! We have been working long and hard to come up with a truly useful approach for Money on Apple Watch because we don’t think too many apps really reach their full potential on a smartwatch. We are optimistic that our users will love it once it is done. We hope this got you even more excited not only about the new chapters to open soon in macOS and iOS, but also what Money has in stock for you!